I’m been uploading photographs from my phone to the laptop for storage and came across these selections from my recent trip to Taiwan with Tiger girl. It was great to have waffles and ice-cream for breakfast. I love eating waffles and do have a waffle maker at home. Unfortunately I don’t take it out often enough to use. It was interesting to see that they have a wide selection of items which one can order at a cafe for breakfast. It was certainly easy to make sure that one has a full breakfast with the available choices. When in Taiwan you have to taste their local Chinese food. 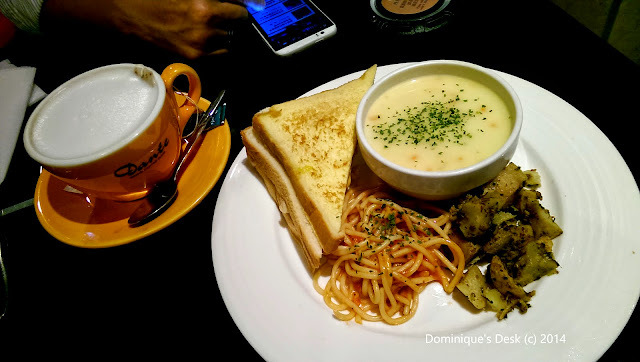 We went to a restaurant when we were in Hsinchu and got to savor these lovely delicacies. 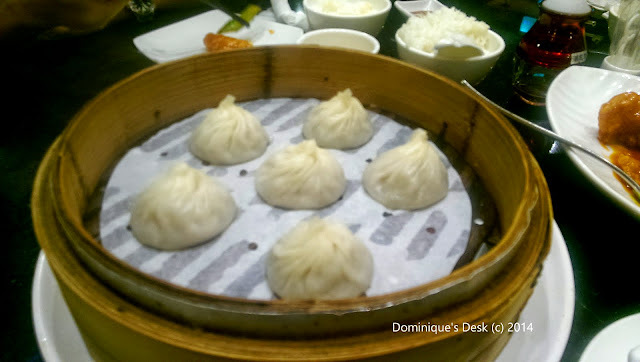 The xiao long bao served at this restaurant were not as tasty as those made at Ding Tai Fung. Those are the best that I have eaten so far. If you are in Taiwan do make it a point to try their star dish. 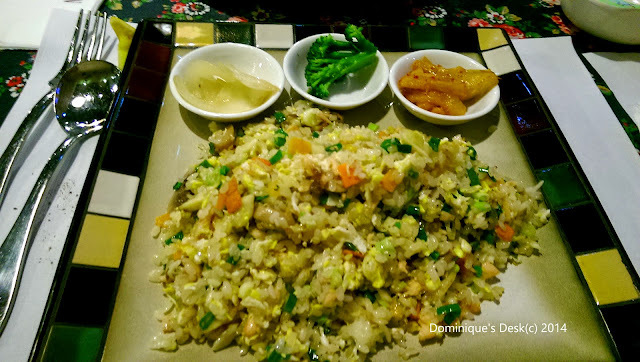 Fried rice enough to feed three!! What I can say is that their portions that are served in Taiwan are really huge as compared to those served in Singapore. Tiger girl and I couldn’t finish the portion of Fried rice that we ordered at Mr Onion. I can’t wait to go back to Taipei again. There are many places there that I have yet to visit and foods that I want to taste. The dishes looks very appetizing. And of course, nice framing of it. 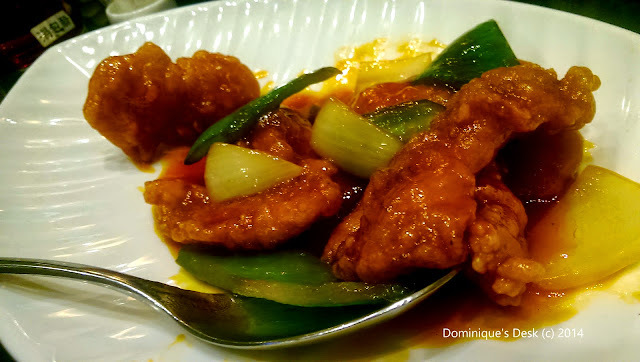 Such great looking food, we have dim sum on occasion! Looks good, especially the waffles. They all look divine. I’m thinking I might need chinese for dinner tonight. Waffles and ice cream for breakfast. I know of on in my family who would be in heaven if that was for breakfast. Wow! These photos look yummy and I guess I just heard my stomach rumbling again. I love everything that you have posted. I started craving for the waffle with sorbet and whipped cream, the sweet and sour pork (which happens to be one of my favorites), and the fried rice. Now I know what to order the next time we go out to dine in a restaurant. Thanks for sharing! Yum! These photos are making me hungry, and it’s almost midnight here. Haha! I am always up for pretty food. The down side is that they make me so hungry, thanks for sharing with us. My sister just loves taking pictures of her food and posting them on instagram. What meager dishes she eats and thinks they look terrific. Lovely photos. I hope you’ll stop by my WW Post too. I’m one of the Oh My Heartsie Co-hosts. You have now made me really hungry. LOL! All your food looks good. I guess it’s time for me to make a summer, which won’t look as amazing as your food picks. 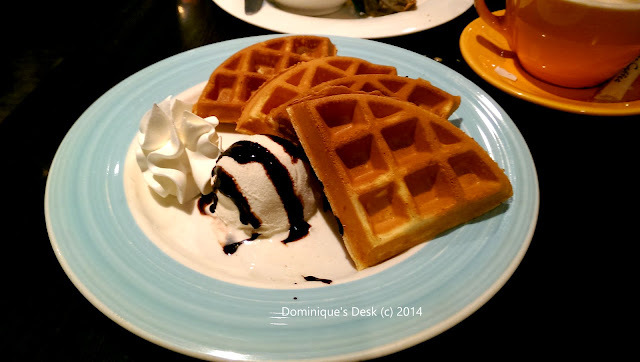 I’m not usually a fan of sweet foods for breakfast, but the waffle with ice cream looks delicious for dessert! Yum, sign me up for all of it! Thanks for linking up your delicious food pictures at the WW link-up this week!